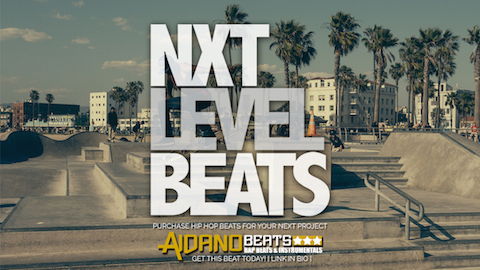 Description: a abstract style track with 808 sub kicks, rich sounding synths and piano. This Beats for Youtube Videos is one of many beats that is available that we offer. For more instrumentals like this and where you can Buy Rap Beats go check out our Beats for Sale Beats for Youtube Videos Catalog.